“If a man ordered a beer milk shake, he thought, he’d better do it in a town where he wasn’t known. But then, a man with a beard, ordering a beer milk shake in a town where he wasn’t known–they might call the police.” -John Steinbeck in Cannery Row. In one story, the main character Doc remembers somebody commenting that he loves beer so much, “someday [he’ll] go in and order a beer milk shake.” Because he is safely out of town, he takes the bet and orders one, providing the following recipe: “Put in some milk, and add half a bottle of beer. 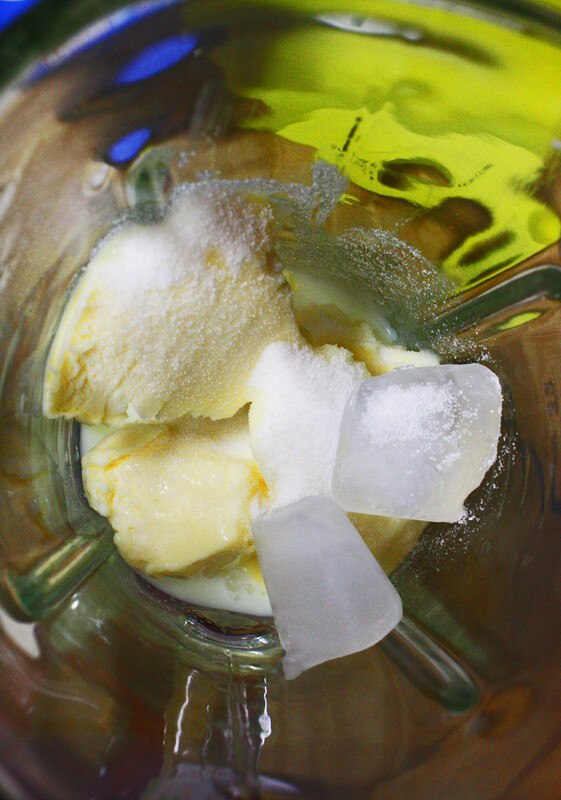 Give me the other half in a glass–no sugar in the milk shake.” Because Doc is one of my favorite literary characters, I attempted to make a beer milkshake following Doc’s specifications. It turned out dreadfully, so I worked on changing the recipe. 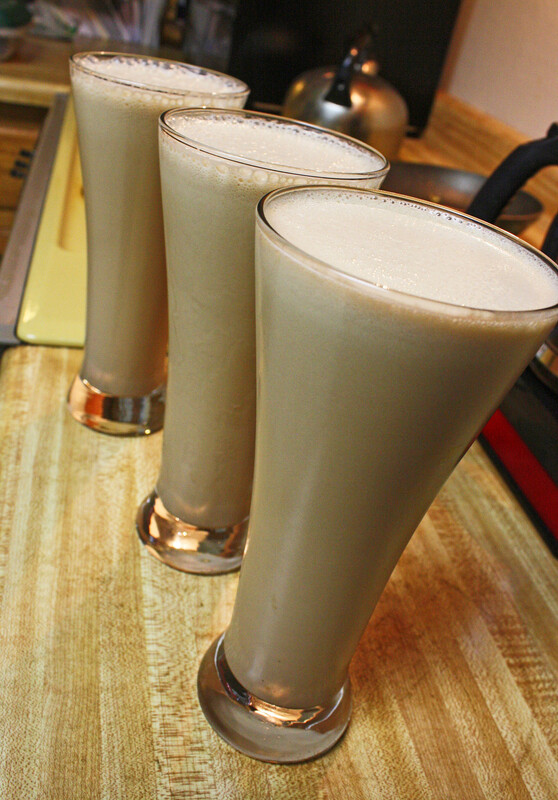 Because several restaurants have already experimented with beer milkshakes, one can probably find several recipes online, but here, I offer my own. 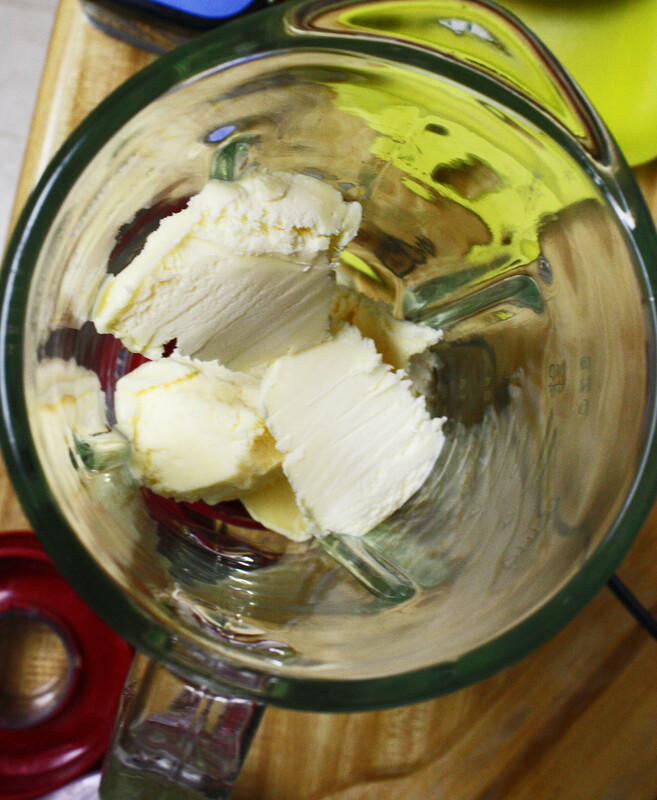 Combine all ingredients in a blender and serve fresh and cold. This entry was posted in Cooking, Literature, Photography and tagged beer, beer milkshake, Cannery Row, cooking, John Steinbeck, literature, milkshake, reading, recipe, Writing on January 31, 2015 by keeneshort.